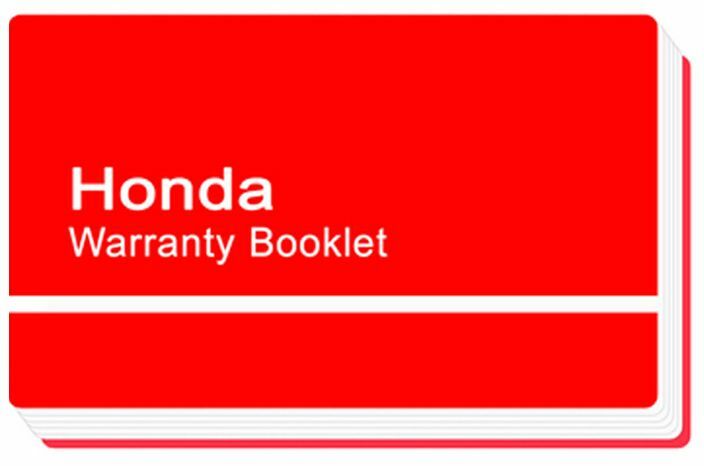 Honda’s main priority is the safety and protection of its customers. Check out the information about the latest recalls. 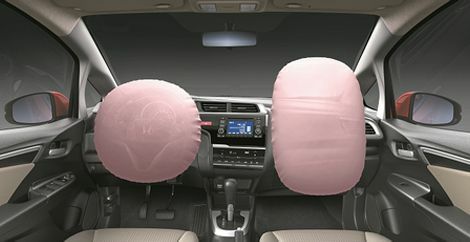 Honda has announced an Airbag Recall to some Honda vehicles produced and distributed in the Philippine market for a certain period. This is a proactive market action ensuring the safety of its valued customers. Customers are advised to bring their affected vehicles to any authorized dealership or service center for the replacement of the Airbag Inflator. The replaced SRS Inflators will be subjected to further evaluation and study. Affected vehicles must be recalled by replacing the inflator because there is a risk of an abnormal deployment during collision. Some metal shrapnel / fragment would rupture which could cause serious injuries to occupants. In every recall announcement, Honda has been sending Notification Letters to all affected customers via courier based on the latest addresses listed in Honda’s database, however, there are still undelivered letters due to incomplete addresses. Honda has been exhausting all possible means to reach out to as many affected customers as possible. The replacement of the SRS Inflator would take about one (1) hour in any authorized dealership. 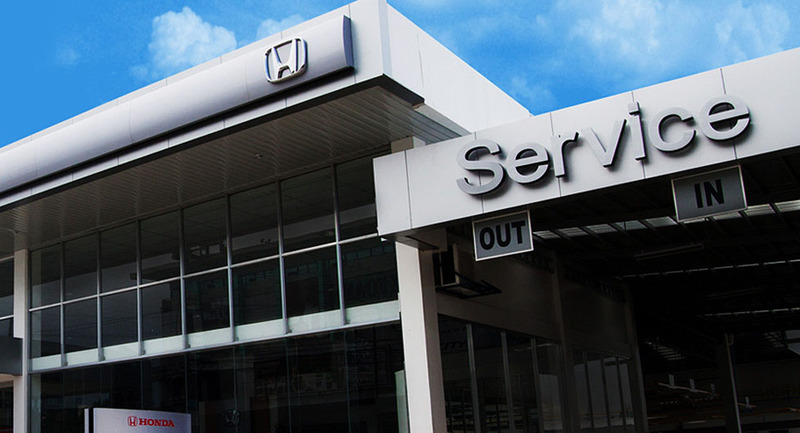 It is highly advised that customers would call their preferred Honda Cars dealerships and book for an appointment before visiting them to ensure parts allocation and hassle-free transaction. In the event that the recall parts are not available, customers would be listed in the dealership’s wait list and will be notified once parts become available. The replacement of the SRS Inflator is FREE OF CHARGE and could be done in any authorized dealerships nationwide. There were several Recall Announcements in the past; you may click on below links to check details of per recall announcement. For complete model-specific preventative measure information, please enter your Chassis Number / Vehicle Identification Number (VIN). 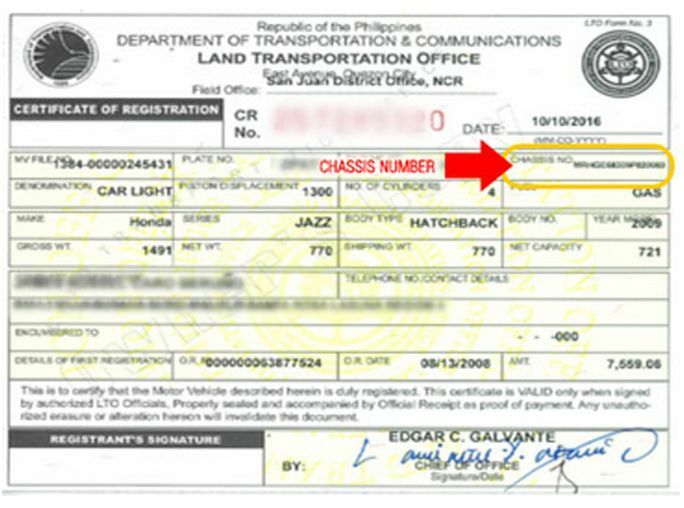 What is a Chassis Number / Vehicle Identification Number (VIN) and where to find it? A) In the Certificate of Registration located at the upper rirght portion of the document. B) In the Warranty Booklet located at the Warranty Registration Card (last page).